Step 1 Heat the olive oil in a saucepan Add the garlic and sauté for 3 minutes. Add the broccoli and sauté for a further 5 minutes Add the vegetable stock, bring to the boil, cover and simmer for 20 minutes. Remove from the heat and blend (I use a hand blender). Add the lemon juice and Parmesan and blend until smooth. Serve, slurp and enjoy! 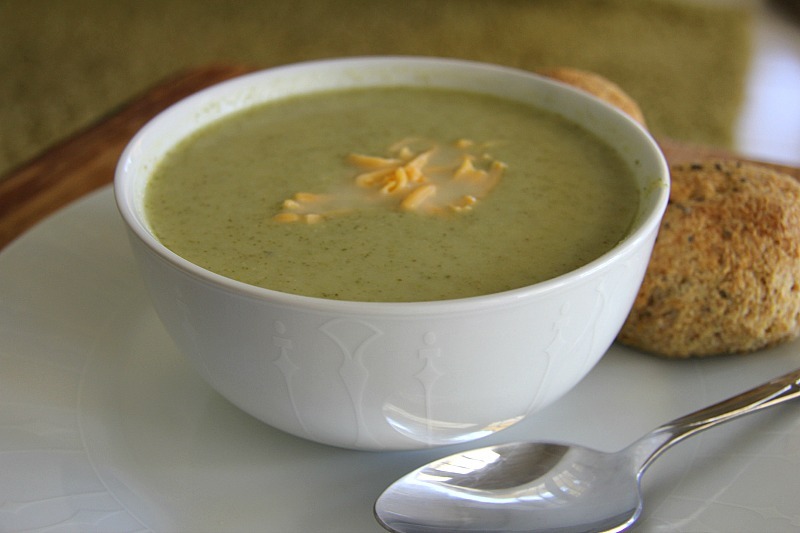 Broccoli lemon soup with parmesan make a great comfort food soup. The lemon gives this soup a great flavour to awaken your taste buds.